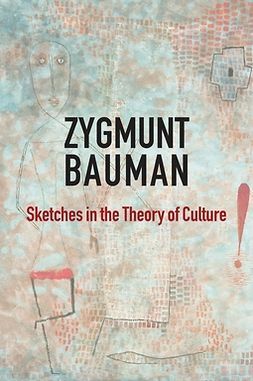 Zygmunt Bauman is one of the leading figures in contemporary social thought. 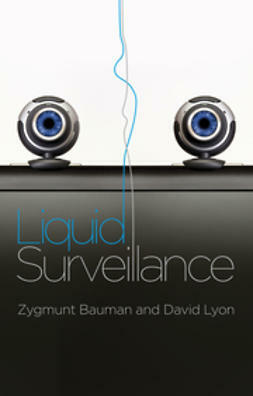 His work ranges across issues of ethics, culture and politics. It never forgets that social thought ought to help men and women make sense of their lives and aspire towards something different. 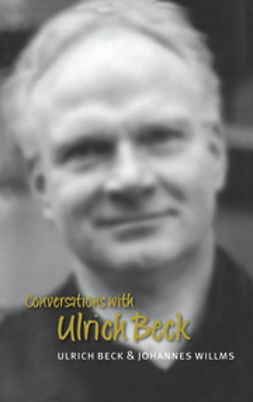 His books and essays always focus on the here and now: violence and moral indifference, globalization, consumerism, politics and individualization. They cast a sharp eye on the panaceas of ‘there is no alternative'; the embrace of community and the fads of the ‘counselling boom'; through which men and women are told that they can achieve biographical solutions to what are, in fact, systemic problems. 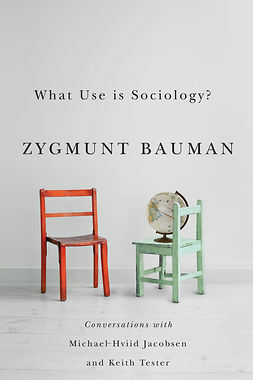 In this new book, Zygmunt Bauman and Keith Tester engage in five accessible conversations that uncover and explore the assumptions and commitments underpinning Bauman's ground-breaking social thought. 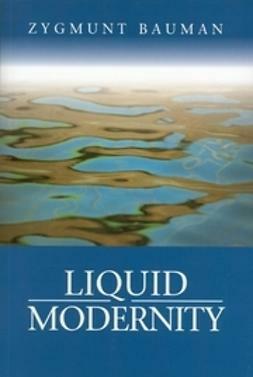 The conversations show how those commitments have influenced Bauman's analyses of modernity, postmodernity and ‘liquid modernity'. 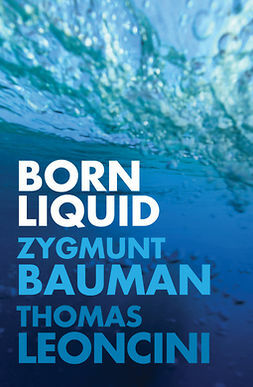 The book ranges widely, from autobiographical reflection through to pointers for the understanding and future of Bauman's social thought. 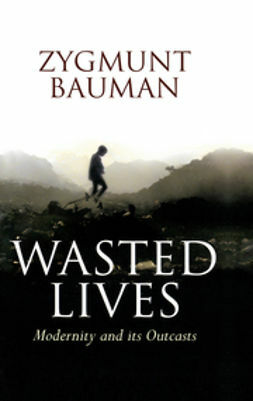 The conversations illustrate the moral substance of Bauman's refusal to accept that the world cannot be made different. 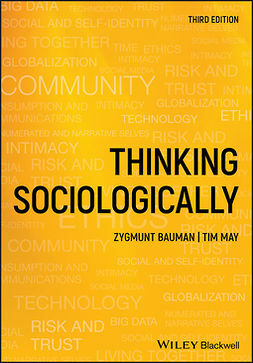 They show why social thought is a human necessity. 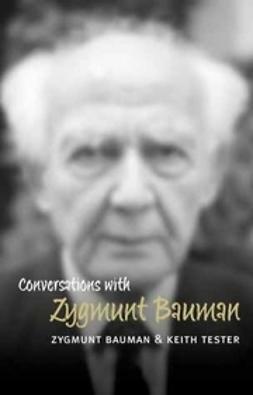 Conversations with Zygmunt Bauman is a book which will offer fresh insight into Bauman's work for those who are familiar with it, and provide an engaging and helpful entry point for those who are new to it.